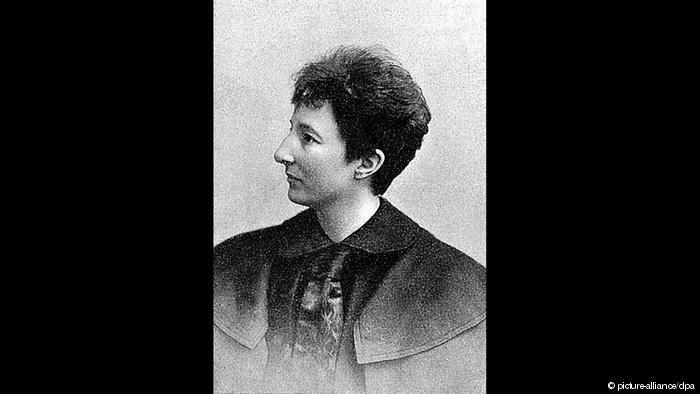 They paved the way for equal rights in Germany, were visionaries in male-dominated fields and leading feminists: Here are eight pioneers from German-speaking countries you need to know. A feminist with an unconventional lifestyle, Anita Augspurg was determined to study law — even though women were not allowed to in Germany. 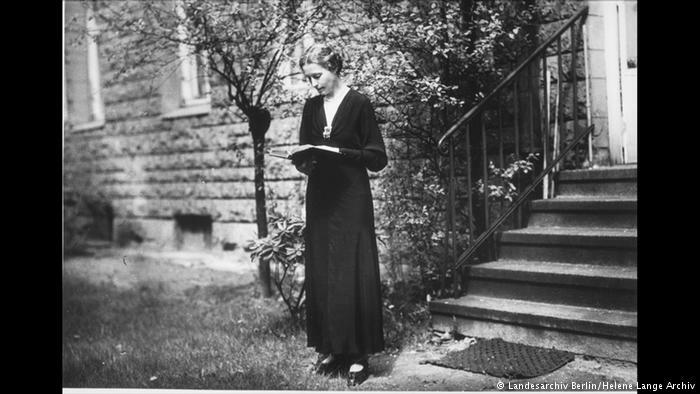 She studied in Zurich and became the first doctor of law of the German Empire in 1897. However, it took 25 more years for women to be licensed to practice law in the country. 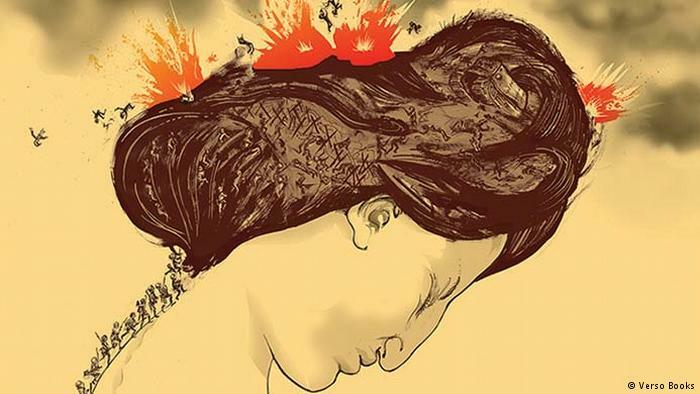 The feminist movement activist left Germany when the Nazis took power in 1933. 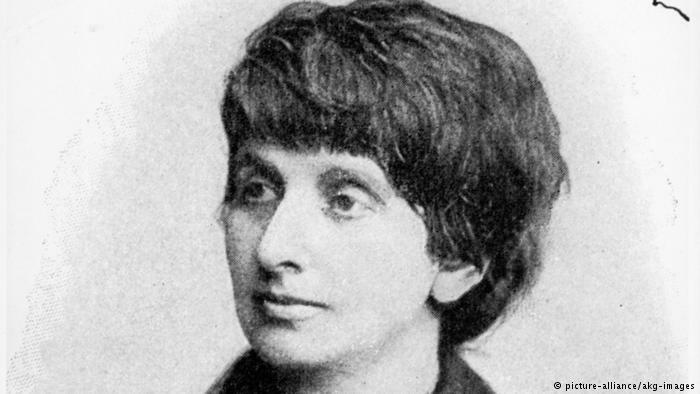 While it was widely believed at the time that gender roles were determined by biological factors, Hedwig Dohm was one of the first feminist thinkers to maintain that it was culture, socialization and education that imposed the patterns. 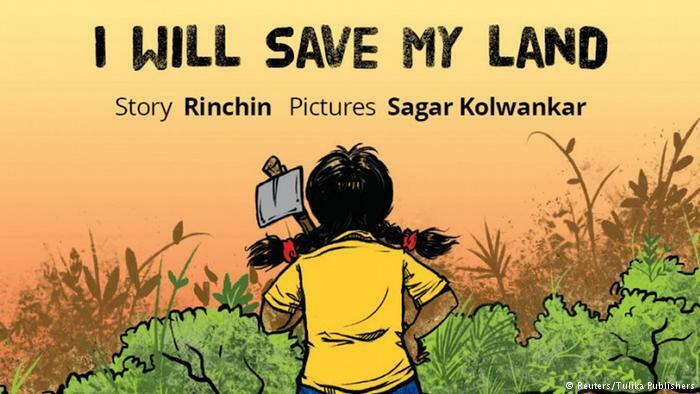 She campaigned to allow equal access to education for boys and girls and was convinced that women’s employment was the path to independence and a free life. 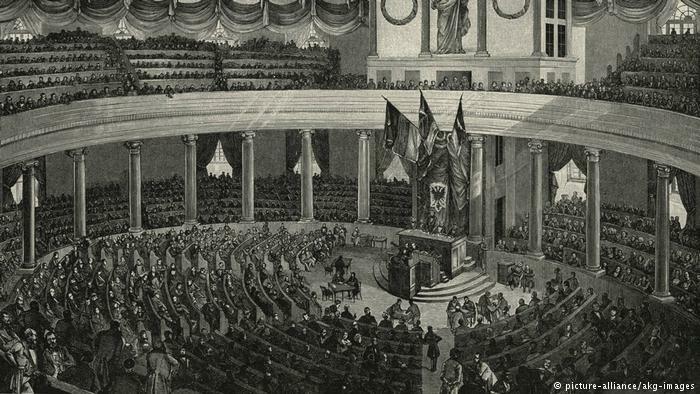 While the constitution proclaimed by the National Assembly in Frankfurt in 1848 was based on democratic principles, it was an all-male domain. Women had no right of assembly, no suffrage and no right to work at the time. 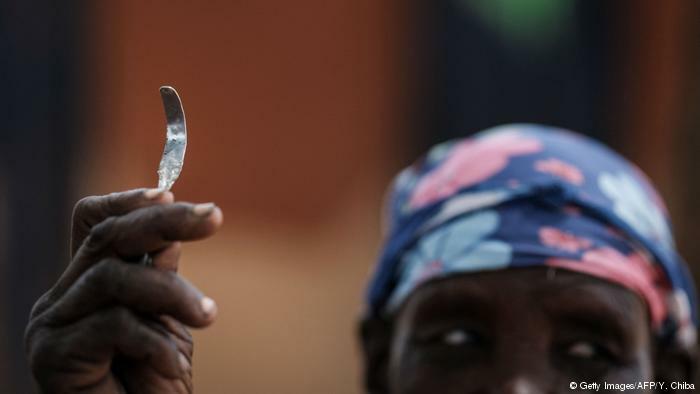 “Freedom for all is currently a widely discussed topic, yet the word ‘all’ seems to refer to men only,” wrote women’s rights activist and journalist Louise Dittmar in response. 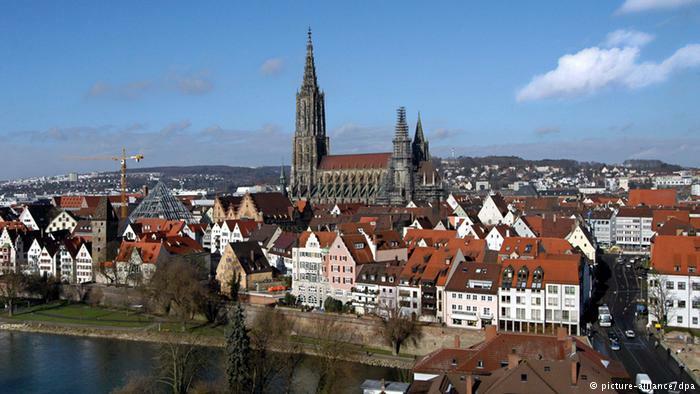 Active in the city of Ulm (picture), Agnes Schultheiss was committed to social and political causes. In 1908, she founded the Good Shepherd association, which took care of young girls who were expelled from their families for becoming pregnant out of wedlock. “Act politically by educating through the press, by influencing men and above all by participating in the election!” was her rallying cry. 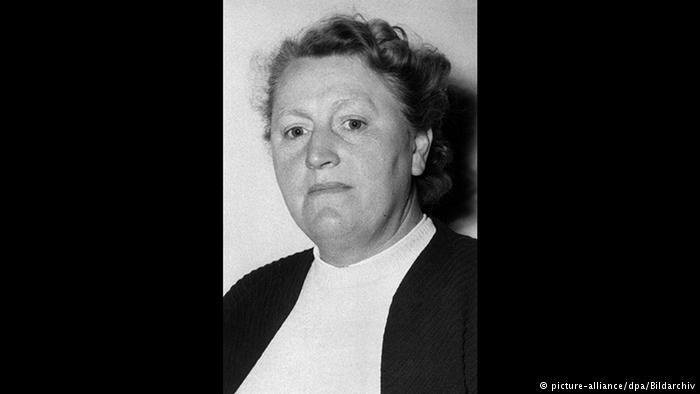 In 1930, the pioneering reformist Marie Munk became Germany’s first judge. “The more I study and practice law, the more I realize I feel my passion for freedom,” she once said. She, however, did not get to keep her position for very long. She was dismissed in 1933 because of her Jewish roots. She fled to the US in 1936. Like most young girls at the time, she learned to embroider, knit and sew. No one could have predicted the political role she would late play. After she got married in 1920, she joined the Social Democratic Party (SPD). In 1948 she was elected to the Parliamentary Council, the body in charge of drafting the Basic Law. The council included 61 men and 4 women, among them Elisabeth Selbert. 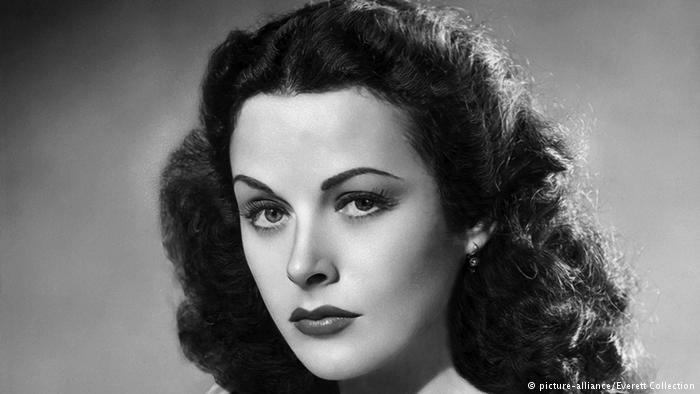 “Any girl can look glamorous, she only has to stand still and look stupid,” actor Hedy Lamarr once said. The Hollywood star, however, had way more to offer. At the beginning of World War II, the tech genius developed a radio guidance system that was later incorporated into Bluetooth technology. 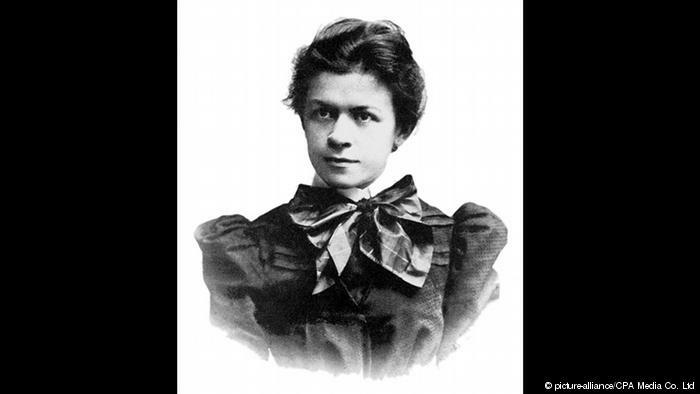 Mileva Marić, who was born in Serbia, was the second woman to finish a full program of study at the Department of Mathematics and Physics at Zurich’s Polytechnic. No one knows how much she may have contributed to the first theory of relativity, but she was definitely Albert Einstein’s most important intellectual partner at that time, and they founded a family together.